Dr. Dan Diamond, MD is back on the show this week with some more lessons to be learned from his world-wide disaster response experience. Hosts Jamie Davis, the Podmedic and Sam Bradley are joined again by Dr. Joe Holley from Paragon Medical Education Group to chat with Dr. Dan. The experienced disaster responder talks with the team about his experiences in response to the Philippines and his GASP principle – Get A Spherical Perspective. He says he can usually sum up each international disaster response with a single word but the Philippines disaster response required two. Check out the episode to see what he says they are. Also, check out Dan’s other two episodes here on the show where he talks about the Hurricane Katrina response and the GASP principle. Dr. Diamond has a passion for equipping people to perform under pressure. He founded and serves as the Director of the Nation’s first state-affiliated medical disaster response team and he has responded to a variety of international disasters. Most recently he responded to the typhoon in the Philippines and he served as the Medical Director for Medical Teams International’s First Response Team to Haiti. Following Hurricane Katrina, he played a strategic role as Director of the Mass Casualty Triage Unit at the New Orleans Convention Center. He has been interviewed on CNN, Larry King Live and Anderson Cooper. 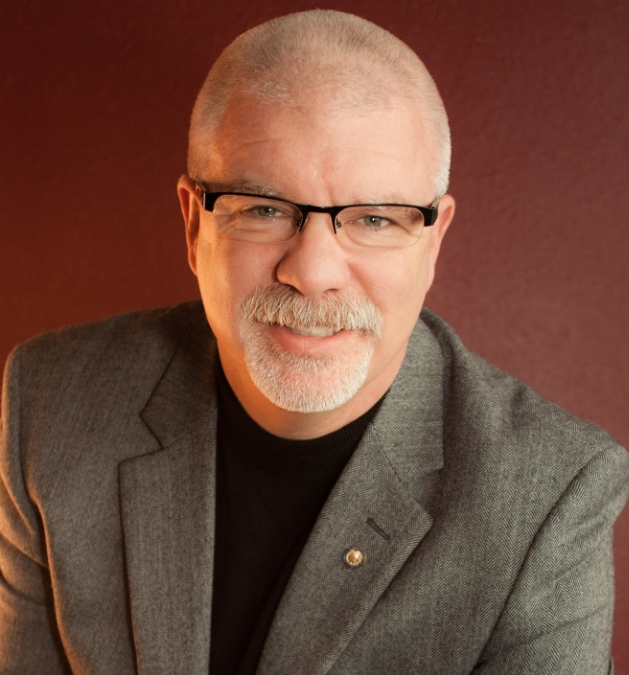 He is a member of the National Speakers Association and the Past-President of NSA Northwest. As an experienced family physician and an award-winning educator, Dr. Diamond delivers practical information with creativity and skill. Participants experience learning through a variety of effective strategies that foster rapid mastery of new information. Well known for creating an exciting learning environment, Dr. Diamond engages the mind of the learner leaving participants with an experience and information they will never forget. Again, a special thank-you to Paragon Medical Education Group for their continued support of this podcast as our partners in this endeavor to bring disaster medicine to you. Check out their page and educational resources that can help your system be more prepared for what happens in your area.